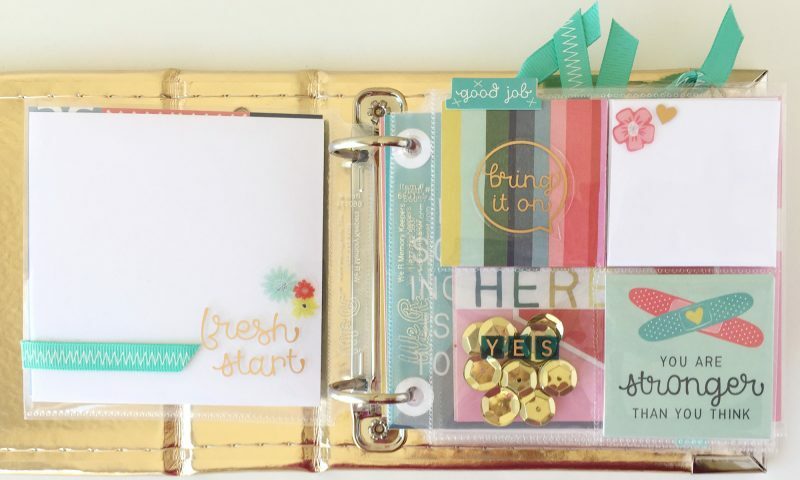 The right crafting tools can make all the difference! 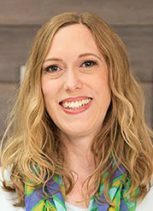 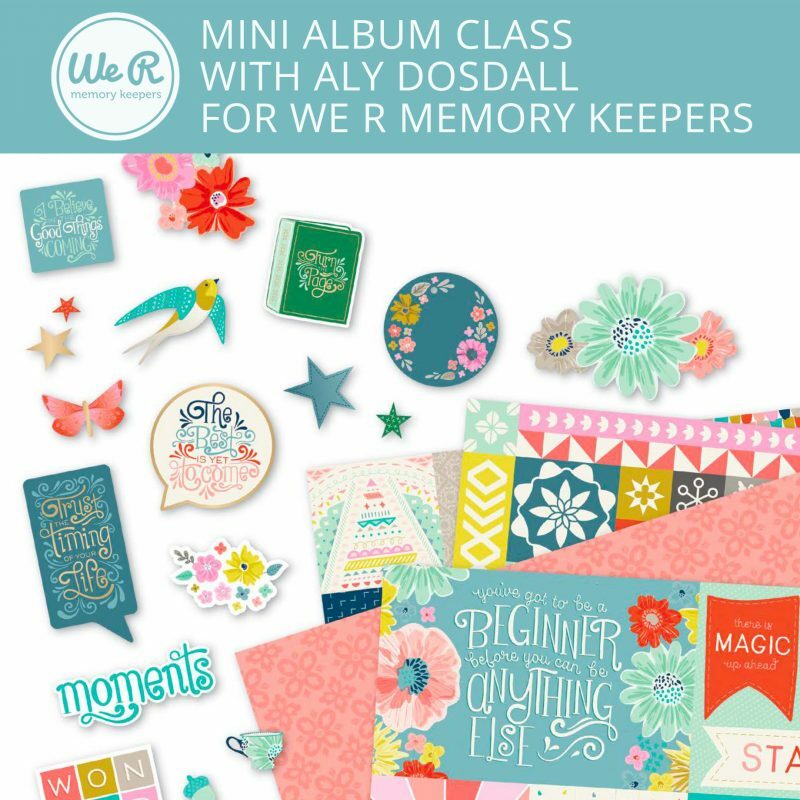 Join Aly Dosdall as she shares some tips and tricks for adding more fun and creativity to your projects using some of the most popular We R Memory Keepers tools. 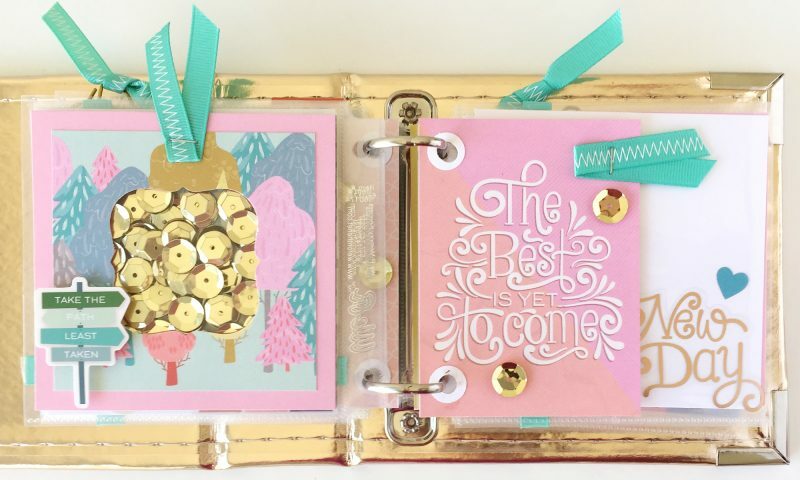 Combine those with the Turn the Page collection by Paige Evans for Pink Paislee to create a unique and meaningful 4×4 inch mini album. 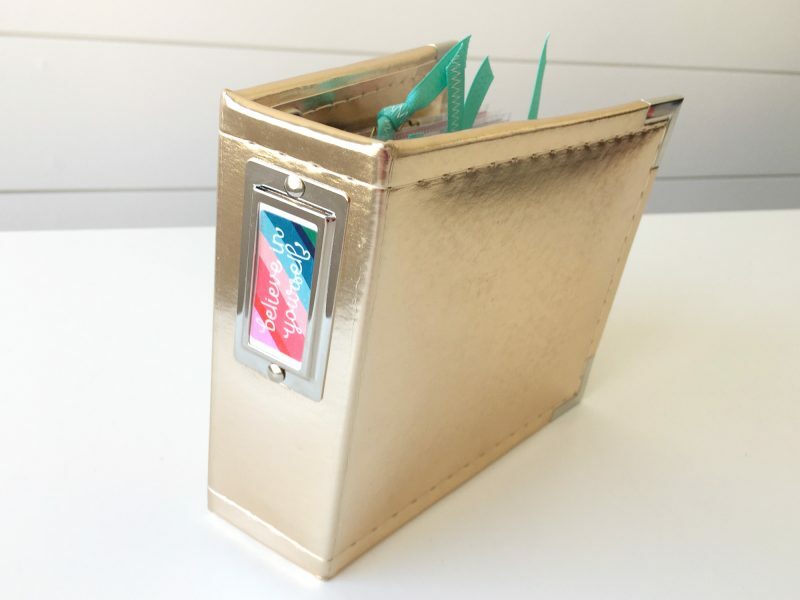 Please note workshop projects may differ from the sample shown.